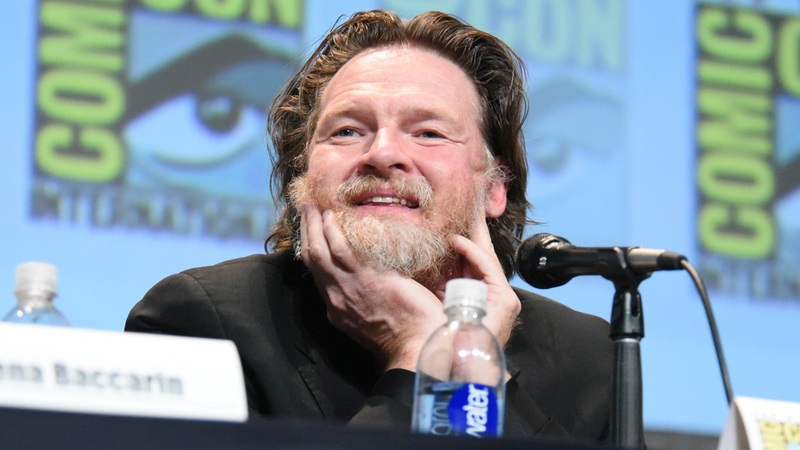 NEW YORK -- A desperate search is underway for the missing child of "Gotham" star Donal Logue. Police say Arlo Logue, also known as Jade, was last seen in Brooklyn on Monday near her home in Clinton Hill. The 16-year-old is transgender and identifies as female. On Tuesday, the actor took to Twitter to say that Jade had gone missing and never came home after meeting up with a friend at the Barclays Center.